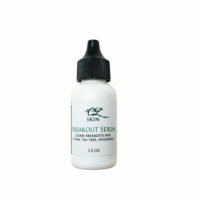 Working towards the perfect complexion? 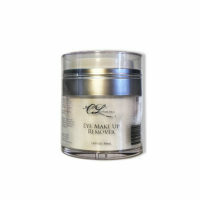 End the fight with your skin, and start the healing process with Calla Lily Skin, Complexion Repair line. 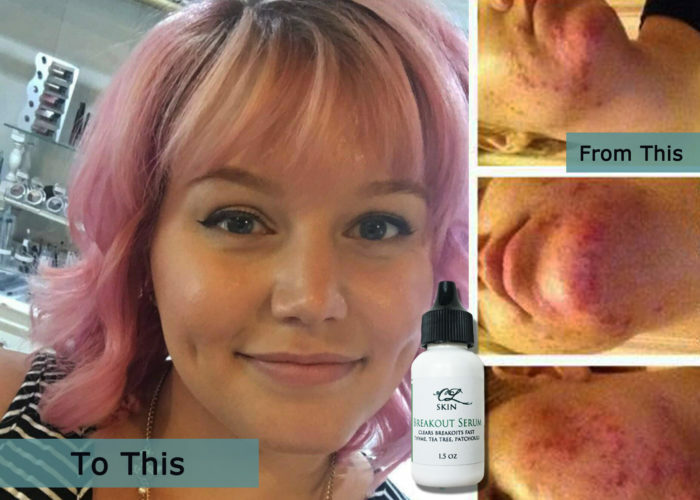 This line is not your typical, harsh acne product that leaves your skin dry and uncomfortable. Complexion Repair is all about finding the balance between deep cleansing, hydration, and healing with a blend of essential oils and calendula. 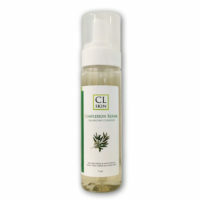 Implementing the entire line will leave your skin hydrated, but not oily, healed but not dry.